So, another year is on us. Welcome to 2010. It has a nice look to it as a number does it not? What will it bring? 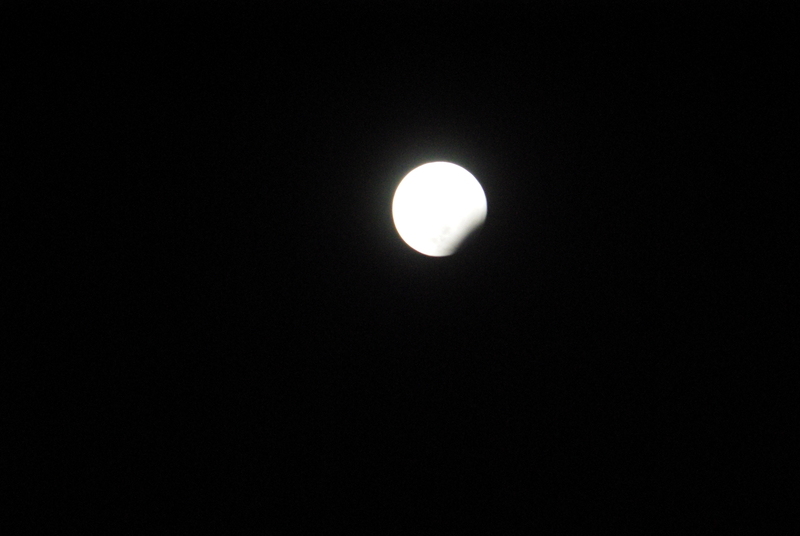 Last night, there was a partial eclipse of the moon. The sort of thing that our forebears would have regarded as an Omen. For good, or ill- who knows? We had a lovely evening last night- music, laughter, conversation, whisky, friendship- all the right ingredients to see in a new year in. 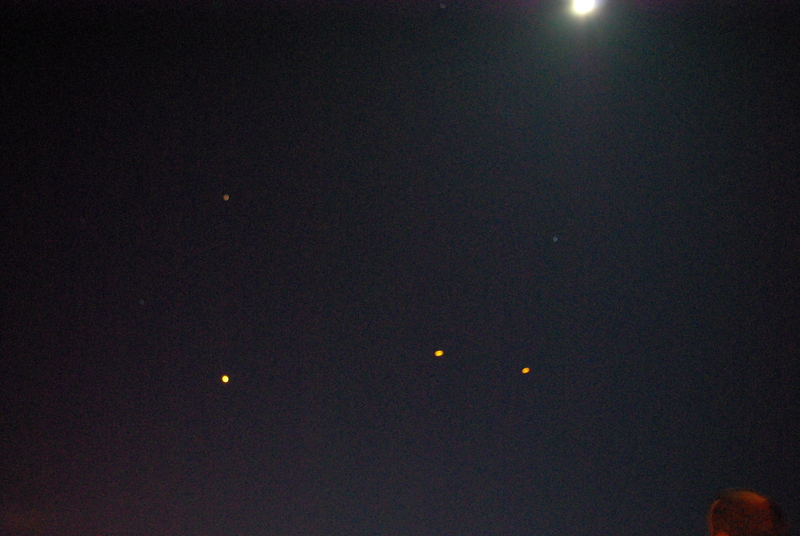 This entry was posted in photography and tagged New Year, partial eclipse, sky lanterns by Chris Goan. Bookmark the permalink. love to you all and hope 2010 is good for you! Hey Gail- back at you! Hope this is the best year yet!